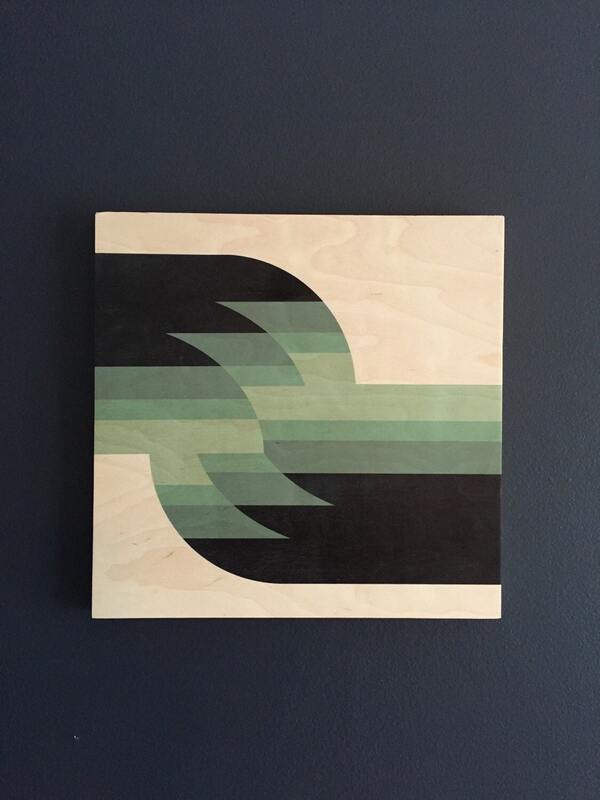 "SHIFT" is an art print on wood printed with blue and blue-green shades ranging from deep to slightly green tints where the transparency begins, creating an ombré effect. 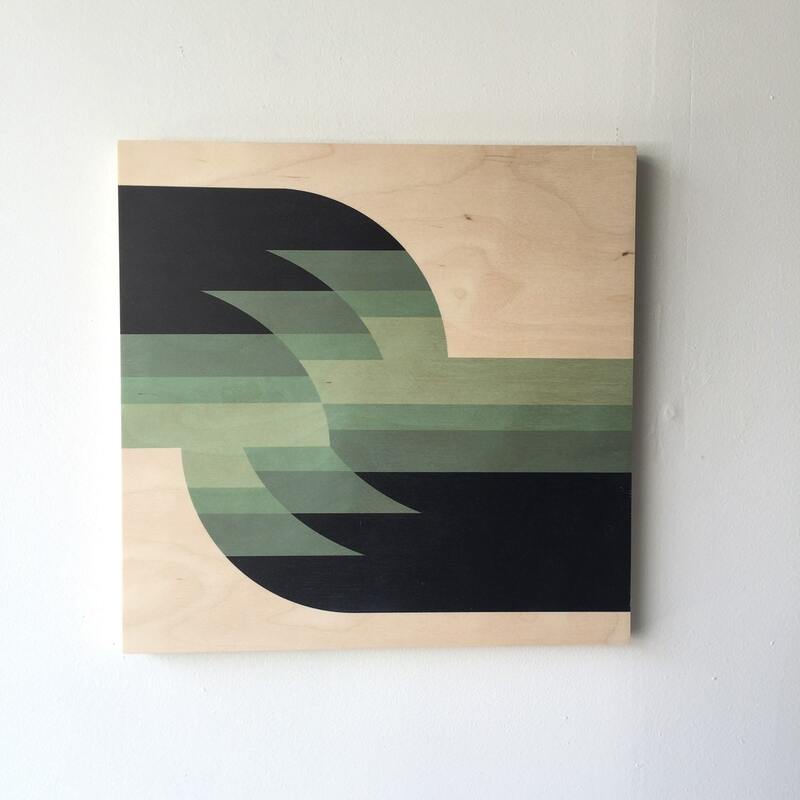 We hand make these panels and print our original designs on beautiful baltic birch 3/4" ply with a unique printing technique that allows the wood grain to show through. 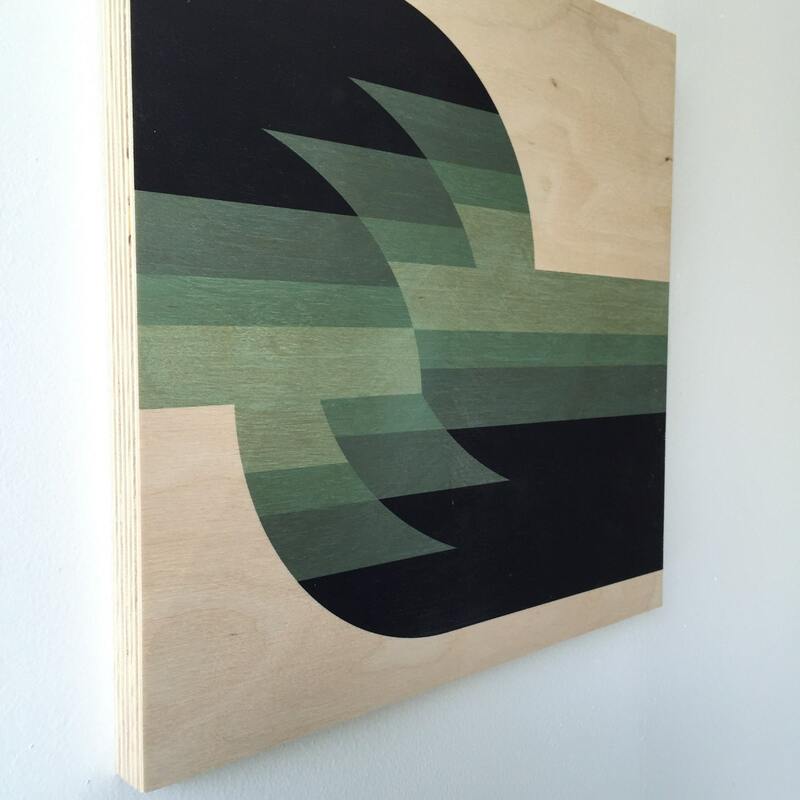 Printed with archival inks - UV cured and fade resistant. 11.5" x 11.5" x 3/4" thick with keyhole notch for hanging on back. Totally ready to hang. 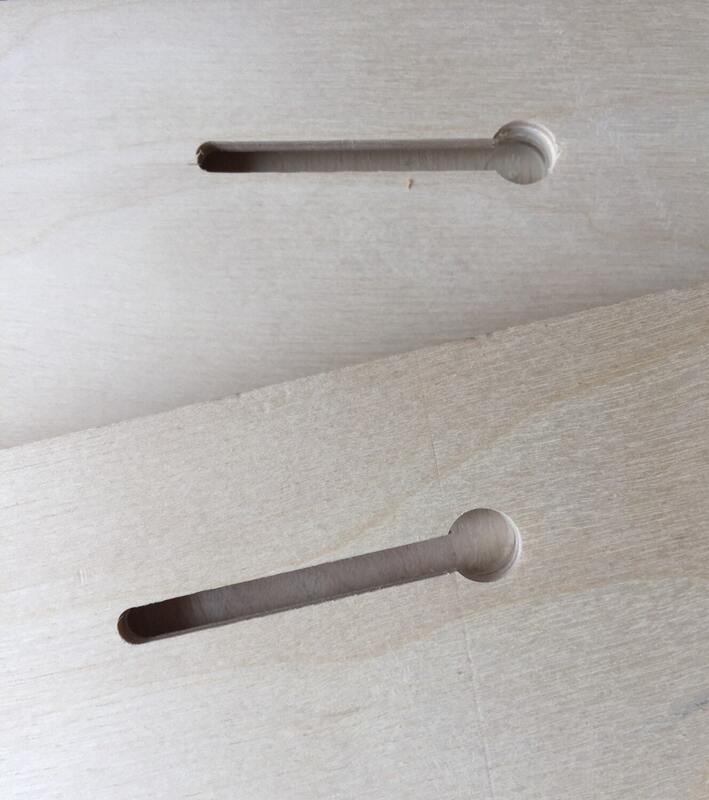 Please allow for variations as each piece of wood will have its own characteristics making each print we make unique. 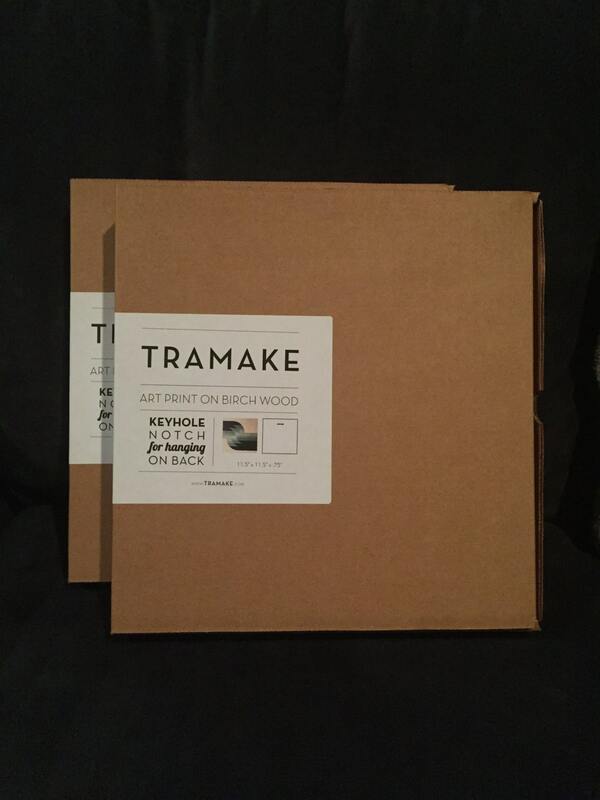 Ordered two pieces from Tramake and they are beautiful. Faith (Seller) is extremely responsive and communicated well during the entire process. I plan on making several more purchases. I love this artwork. It is well made and looks really cool in my family room.